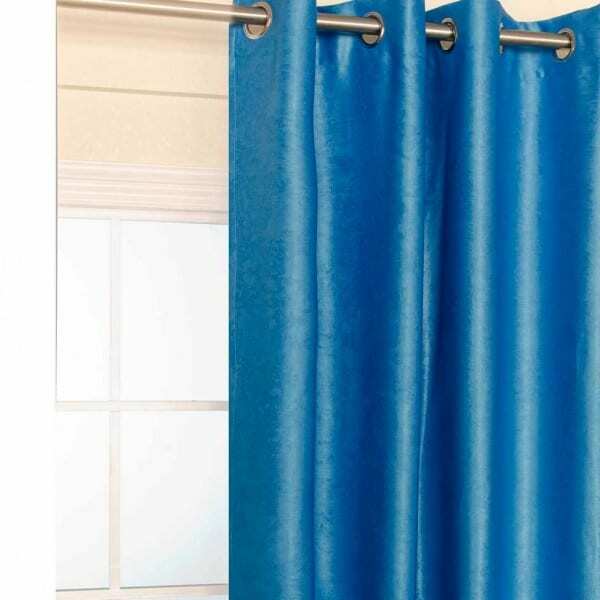 This curtain panel is 140x221cm, made of solid shiny colour thick blockout fabric with contemporary shinny style. 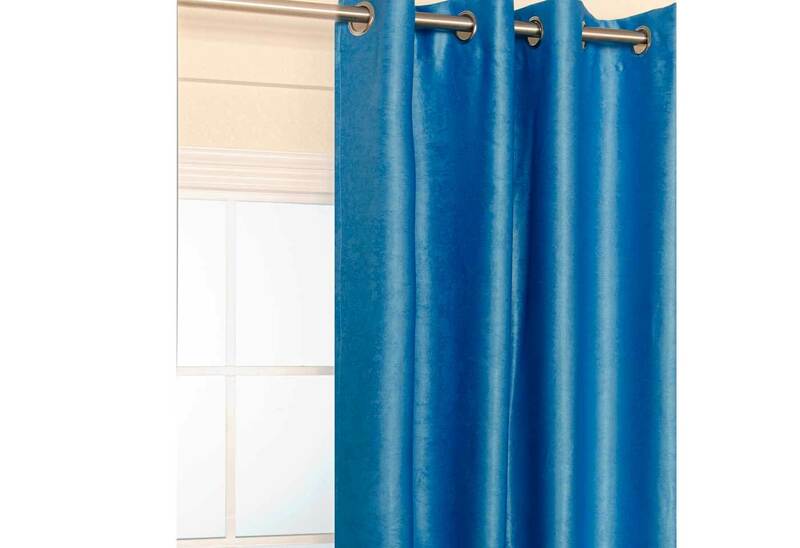 While its high 85% blockout ability from multiple layer construction keeps unwanted light out. Shrinkage is expected to be less than 5%.